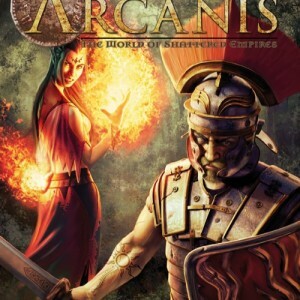 Arcanis is a dangerous world filled with wilds stalked terrible and dangerous beasts, cities built upon great necropoli filled with wakeful dead, vengeful empires of inhuman conquerors and hidden places that shelter a silent evil. 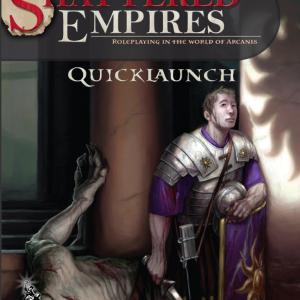 Even ‘civilized’ lands are menaced by ancient evils that are best left undisturbed. It is left to the great heroes of Arcanis to leave thecommon persons to their safe and quiet lives, blissfully ignorant of that which seeks their end. 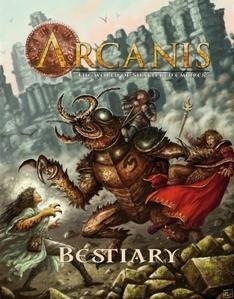 Be the first to review “Arcanis: Bestiary Volume 1” Click here to cancel reply.